"Attendance is consistently above average, reflecting pupils’ enjoyment of school, parents’ commitment to the school and the excellent systems the school uses to promote attendance. Punctuality is also very strong."  Bure Valley School believes that high attendance is essential for a child to reach their full potential and we will consistently work towards a goal of 100% attendance for all children. It is very important that your child arrives at school by 8:45 am. In order to maintain safety for all pupils, the side gates are locked at 9:00 am. Please use the main gate after this time. Absence from school can usually only be justified when your child is ill. Family holidays, outings and, where possible, medical and dental appointments must be arranged out of school time. If, for any reason, your child is late/absent, a message or letter must be given to the school office before 9:00 am explaining the reason for the absence/lateness. If a child has not arrived by the end of registration at 9:15 am, the school office will call home to enquire the reason for the absence. Children should be collected at 3:15 pm. If your normal collection arrangements fail, please telephone before the end of school to let us know. It is vital that you keep us informed of any changes of address or telephone number. We are very keen that pupils attend school regularly and punctually. With the demands placed on schools for target setting and raising standards, any time missed may cause pupils to fall behind with their work. As a consequence, holidays or leave of absence during term time will be discouraged and parents/carers will be reminded of the effect that absence can have on a pupil’s potential achievement. The school will consider any application for leave of absence and will only agree to authorise the absence in exceptional circumstances; parents/carers must apply in advance for permission for their child to have leave of absence, and children who miss school for other reasons, will be marked with an unauthorised absence. Please be aware that taking unauthorised holidays during term time may result in a fine. Please remember that, like you, the school wants the very best for your child. If you have any concerns, however trivial, please come and talk to us as soon as possible. Every child’s attendance at our school is monitored, therefore every child has an attendance percentage. But what does this percentage mean? Whilst we accept that sometimes there are valid reasons for a child’s attendance to drop we must acknowledge that if a child has an attendance of 80%, they will have missed a half terms worth of learning and so will struggle to make any progress. Coming to school on time is really important. If pupils are persistently late the learning time missed will soon add up to a considerable amount.